It's strange to think how quick the past 8 years have gone. 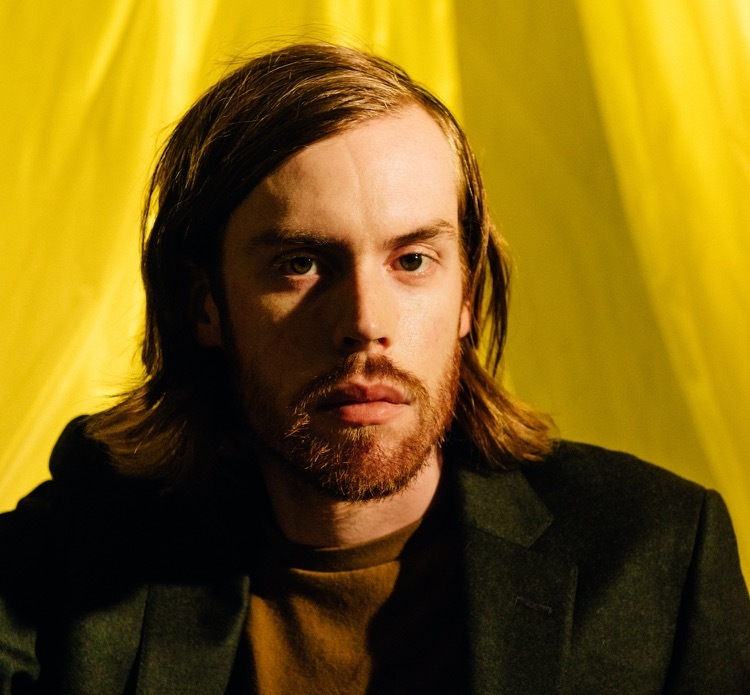 I first wrote about Wild Nothing back in 2010, a then relatively unknown artist surfing the American chill-pop wave. Now on album number four, Jack Tatum returns with 'Indigo', due to be released 31st August through Captured Tracks. The first single, Letting Go, encapsulates everything Tatum has set about achieving the past few years, Its long wistful vocals and elongated guitars resulting in a superb comeback. "I wanted it to sound like a classic studio record, as close as I could get it there. It just boils down to me wanting to fit into some larger narrative, musically, in terms of these artists I love," says Tatum. "I think about how my music will age. Ideas of ‘timeless’ are going to be different—so if Indigo is not timeless then it’s at least ‘out of time". Take a listen below.